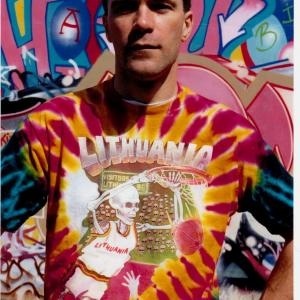 Greg Speirs is the American artist who created the 1970's Rock magazine Grooves, the world famous 1992 Skullman Lithuanian Tie Dyed Basketball Olympic Uniform Jerserys & Prince Albert of Monaco's Winter Olympics "Icicle Grimaldi Monk" Bobsleds. Named to Who's Who in America. Named to Who's Who in the World by Marquis. 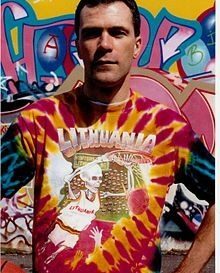 1992 Copyright © & ® Trademark property of Greg Speirs / Licensor. 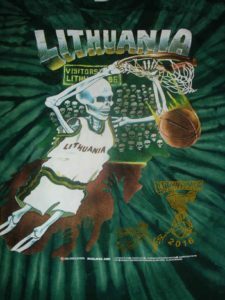 The Trademark of the Slam-Dunking Skullman® became an inspiration for the team, a part of Olympic history and a legendary piece of Lithuania’s basketball culture now forever part of the folklore of Lithuania.